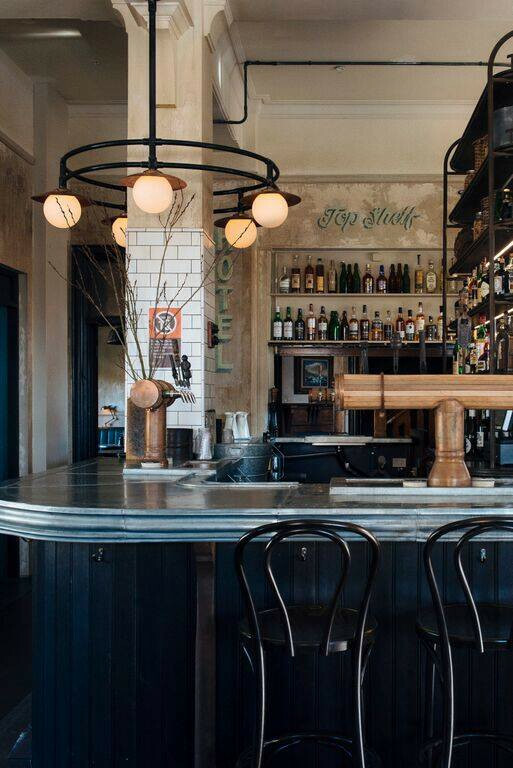 Get your soiree on at this swanky Sydney triple threat. 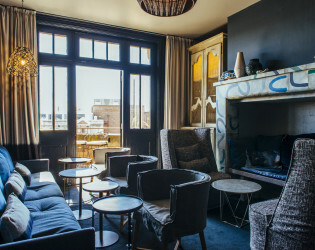 The Hotel Palisade in the historic Rocks district boasts plush accommodations as well as both a neighborhood-style pub and a ritzy lounge for parties of up to sixty people. That's what we like to call the old three-for-one deal. Cheers, Sydney. All group bookings – large and small – can be hosted in one of three spaces. 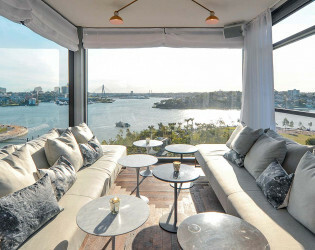 All of which have glorious views of the harbour and are sun-filled. The rooms are super private and are perfect for groups of 10 – 60, with catering and table service available. 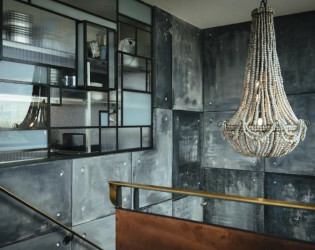 Whether you are in search of a exclusive space, or simply hiding from the crowd, these beautifully designed rooms by Australian designer, Sibella Court, are both luxurious and intimate. The Push and The Linnean located on Level 4 of Hotel Palisade welcome your private lunches, late night revelries & exclusive cocktail parties. The Push takes its name from a notorious larrikin gang kicking around the hood in the late 1800’s. Just next door is The Linnean which derives it’s name from the great Linnean Society of London – a league of brilliant minds with a penchant for the scientific and historic. 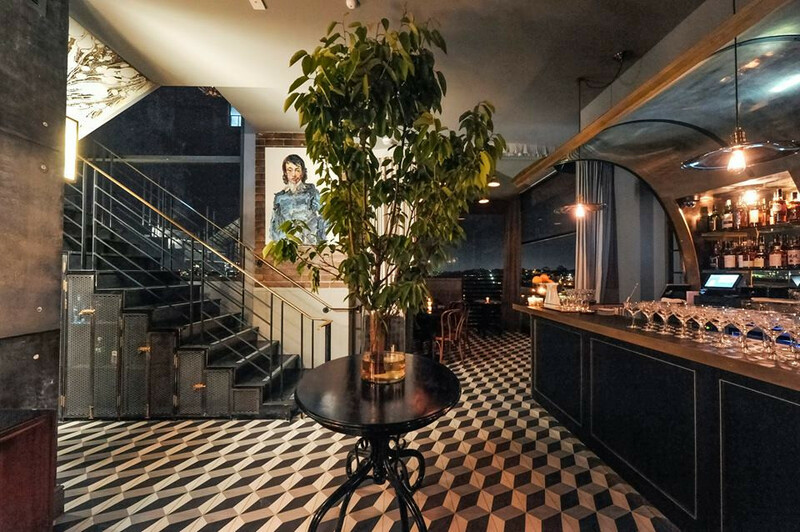 Each room offers intimacy and exclusivity from the ­general public and are ideal for hosting those more decadent events as you are provided with your own personal waitstaff. 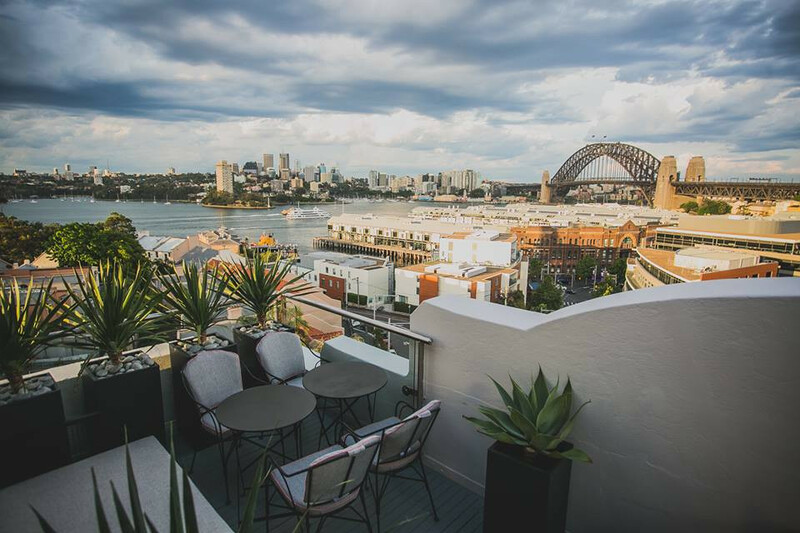 Both rooms lead onto a terrace balcony perfect for knocking back one of our signature cocktails and taking in the views of the beautiful and picturesque Millers Point, Harbour Bridge and Sydney city skyline. The rooms may be hired individually with a capacity of 15-20 guests for The Linnean and 25-30 guests for The Push. Alternatively combine the rooms for soirees of up to 60 guests and enjoy an exclusive night to remember. 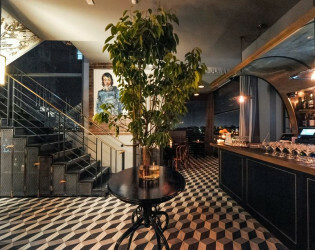 Encased in glass and flooded with natural light, the area comfortably seats 15 guests or a group of 20 for a standing cocktail event. The space boasts views of the newly developed Barangaroo with the luxury of a private curtain and personal waitstaff at your service. 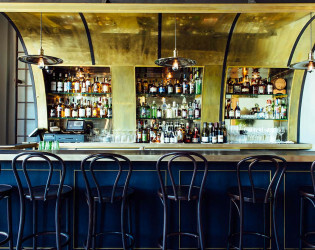 10% service charge for Henry Deane cocktail lounge. Spread across the middle floors are eight rooms of boutique accommodation with beds to rest your head and a tranquil setting to enjoy the surrounding views. 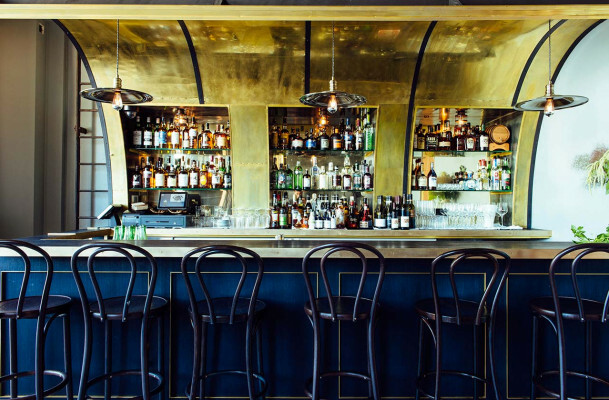 Mallard’s marine wall murals uniquely hand-painted in each room in seafaring shades are a subtle reminder of your portside location in Old Sydney Town. Treat The Hotel as your home during your sojourn and indulge in all the services the house has to offer. 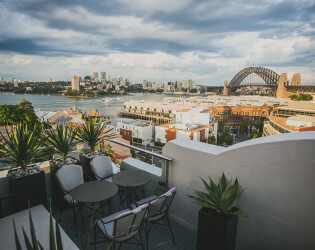 Each room, quirkily named after the colourful characters kicking around The Rocks in days gone by, offers unique views over Sydney’s skyline. The design pays homage to Hotel Palisade’s rich past but with luxurious finishes to remind you of the comforts of modern day living. Jewel box bathrooms fitted with old-fashioned fixtures and indulgent products ensure a superior experience for your sleepover. 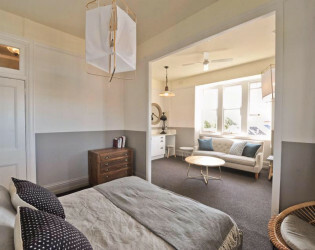 Inherent features of every room: queen-sized bed with upholstered linen bedhead, original hand-painted wall mural by Neil Mallard, marble tiled Federation-style ensuites (shower only), fully operational traditional double hung windows with floor to ceiling block out curtains, mosquito bed netting, ceiling fans, bespoke fixtures & fittings, artwork by local Australian artists, mini-bar with cocktail making kit and plunger coffee/tea making facilities, pendant feature lights, portable standing fans, HD TV, hairdryer, dry-cleaning service, iPod dock and VIP access to the Henry Deane Cocktail Lounge. Step back in time as you enter the character filled Public House located at ground level of Hotel Palisade. If you listen closely you might still hear the jeers of the larrikins and ‘wharfies’ coming to drink after a day waiting for ships to dock; or the cries of mothers calling in their little ones after a long day of riding billy carts and playing mock war games on the streets. Refurbished in mid 2015, the design was inspired by the small trades of eras passed and reflects the industrial roots of the local neighbourhood. 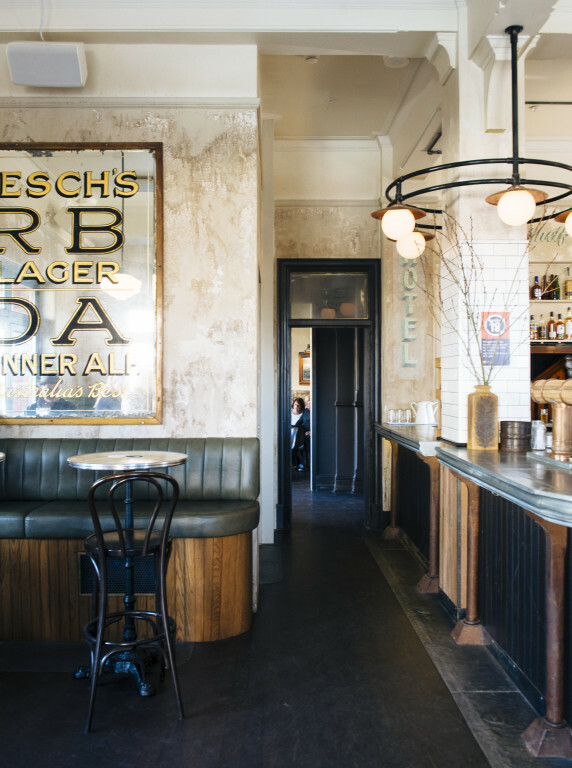 As you sit back and satiate your appetite with a quenching beverage and more than satisfying pub feed, take a moment to soak up the rich history to Hotel Palisade and admire the bespoke fixtures and fittings handcrafted by the finest artisan tradespeople. The Parlour Room is a semi private space at the back of Public House and can be booked out for private gatherings and casual soirees. 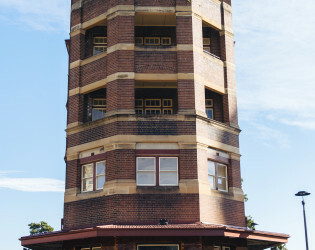 The building was buit in the 1900's and is heritage listed. 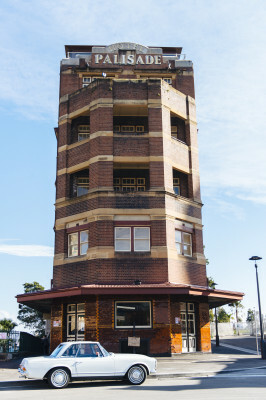 It was the building at which the first Harbour Bridge engineers stayed whilst working here in Sydney. The Anzacs drank at the original bar downstairs before they boarded the ships to Gallipoli and the feeling of the building and that vibe that it gives, makes it easy to picture the ol' fellas sitting here as young men guzzling a pint. 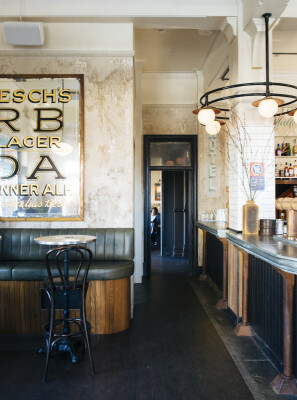 Inspiried by the past and present, the pub has been refurbished by creative and talented Australian historian and designer, Sibella Court, who has filled the space with Australian furniture, hand-tickered and with only the finest details. Refurbished in mid 2015, the design was inspired by the small trades of eras passed and reflects the industrial roots of the local neighbourhood. 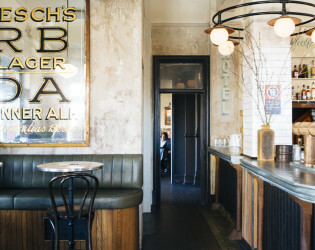 As you sit back and satiate your appetite with a quenching beverage and more than satisfying pub feed, take a moment to soak up the rich history to Hotel Palisade and admire the bespoke fixtures and fittings handcrafted by the finest artisan tradespeople. The Parlour Room is a semi private space at the back of Public House and can be booked out for private gatherings and casual soirees. 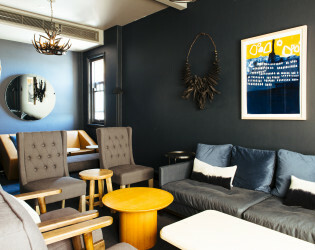 Please click through to Private Parts if you would like to enquire about hosting an event in this space. 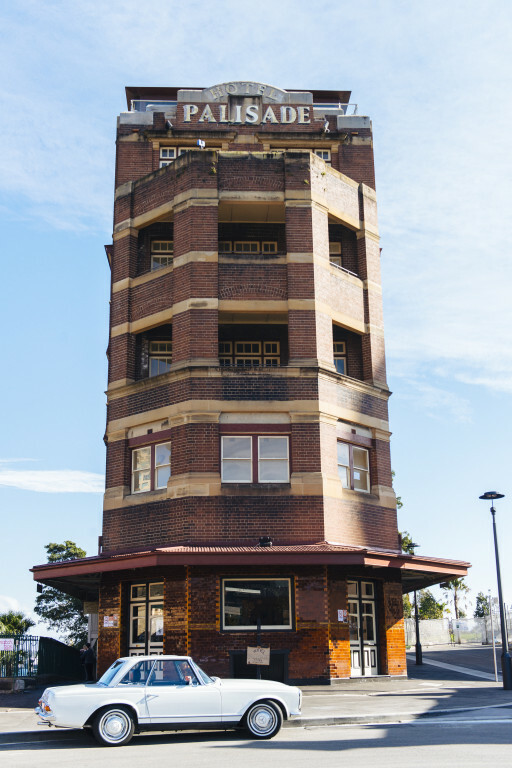 Henry Deane, the zenith of Hotel Palisade, reveals the building’s modern and sophisticated charm. Spread across two floors, the contemporary cocktail lounge provides breathtaking Sydney scenes no matter which way you look. 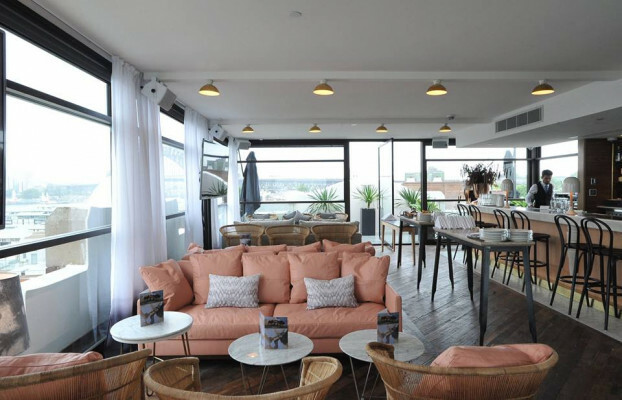 Restaurant by day – book for lunch and enjoy a menu of premium produce designed to share with friendly faces in a relaxed lounge setting on plush settees and comfy couches. Cocktail lounge at night – just walk on in and kick back with a drink in hand as you watch the boats cruise below and the city lights dance on the horizon. Enjoy the soothing tunes of local DJs, Henry Deane is open to anyone who wants to visit we just ask that you dress to impress. "Do it with passion or not at all." 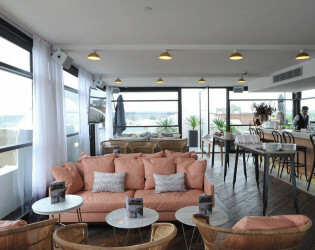 That was the mindset of all those who worked together tirelessly to bring this hip and happening Sydney Hotel to life. 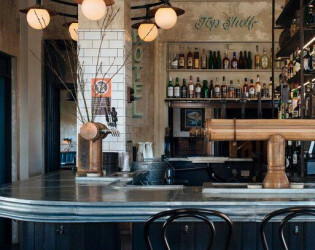 Originally built in the early 1900’s, talented historian and designer, Sibella Court of The Society Inc. took on a big project in 2015 when she stepped in to recreate the swanky space in the historic Rocks district to represent all things past and present. 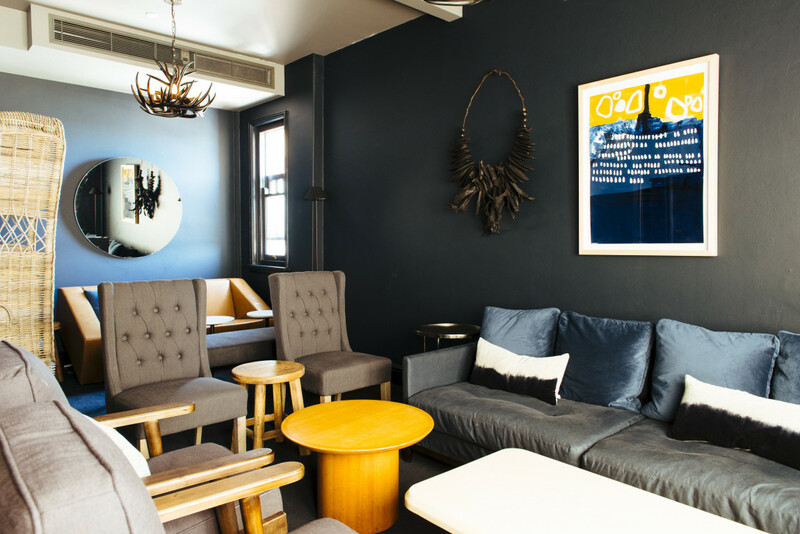 Hotel Palisade boasts outstanding accommodations, an industrial neighborhood-inspired pub, and a fab restaurant by day and snazzy lounge by night. 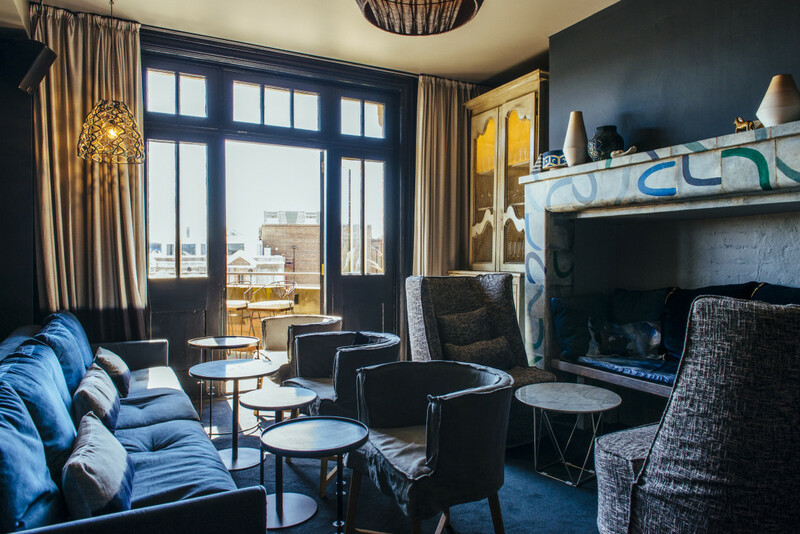 We were recently given the opportunity to sit down with the fabulous Hotel Palisade team who let us in on everything we had to know about this spectacular space. Everything from the history of the hotel to present day features and amenities were discussed and we feel beyond lucky to have been given the chance to learn about all things Hotel Palisade. We already know that you’ll be dreaming of your next stay or fabulous event at this over-the-top amazing spot once you’ve read what we discovered! Hotel Palisade, in all her glory. 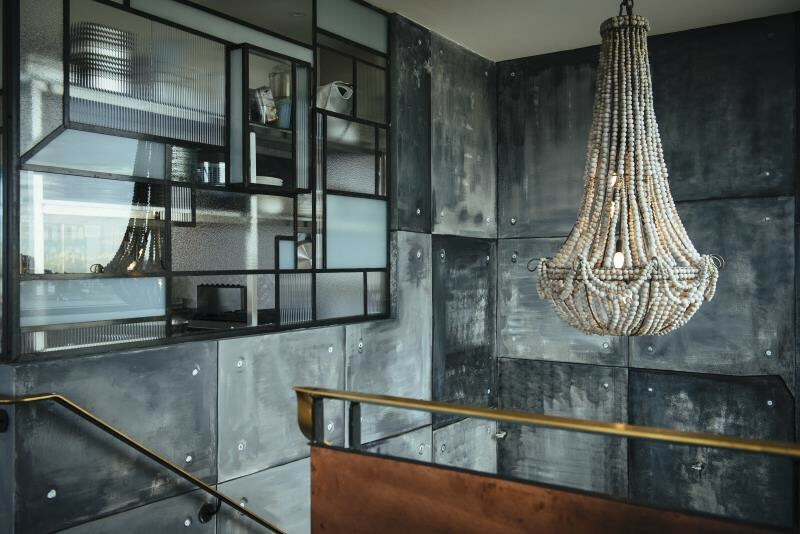 Immerse yourself in industrial style craftsmanship in The Parlour located in the ground floor Public House at Hotel Palisade. Beautiful decor around the hotel. The Push and The Linnean located on Level 4 of Hotel Palisade welcome your private lunches, late night revelries & exclusive cocktail parties. Henry Deane - Beautiful view of the bridge. 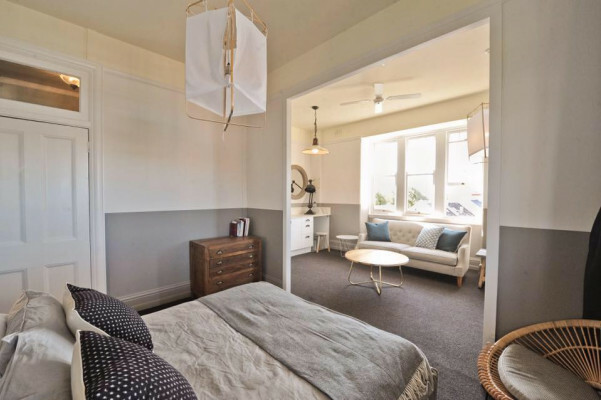 Each room offers intimacy and exclusivity from the ­general public and are ideal for hosting those more decadent events as you are provided with your own personal wait staff. Restaurant by day, cocktail lounge at night. 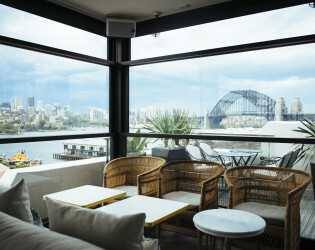 Spread across two floors, the contemporary cocktail lounge provides breathtaking Sydney scenes no matter which way you look. 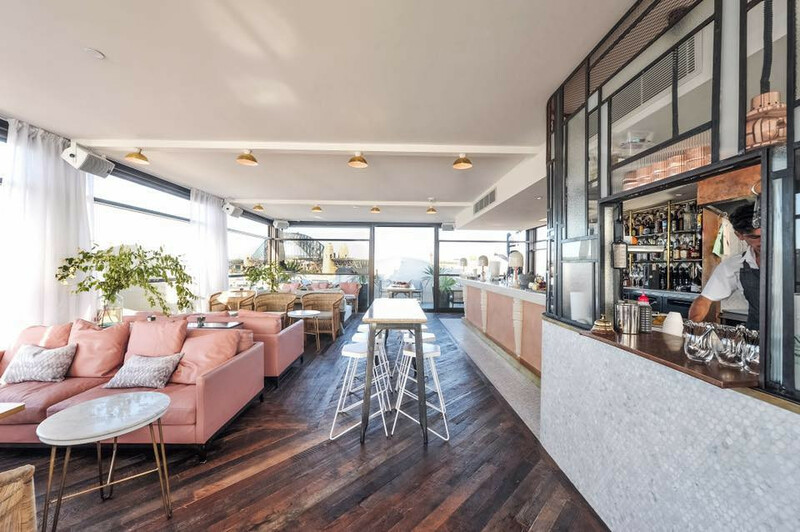 Henry Deane, the zenith of Hotel Palisade, reveals the building’s modern and sophisticated charm. 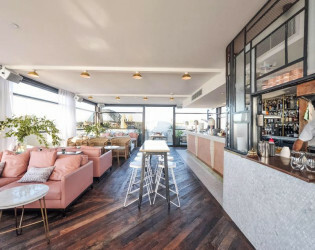 Our rooftop cocktail bar, Henry Deane. The Hotel - 8 rooms in total. Both large and small suites available. Mallard’s marine wall murals uniquely hand-painted in each room in seafaring shades are a subtle reminder of your portside location in Old Sydney Town. 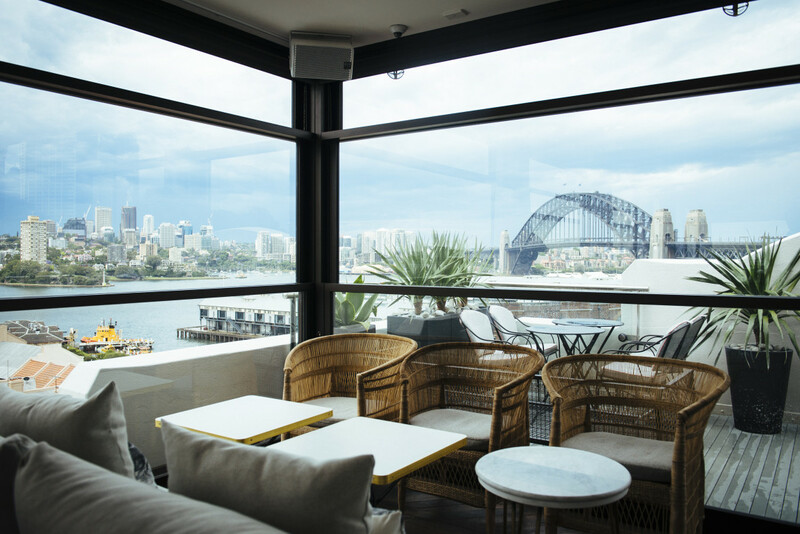 The space boasts views of the newly developed Barangaroo with the luxury of a private curtain and personal waitstaff at your service. Encased in glass and flooded with natural light, the area comfortably seats 15 guests or a group of 20 for a standing cocktail event.